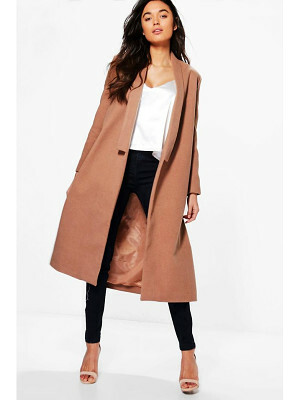 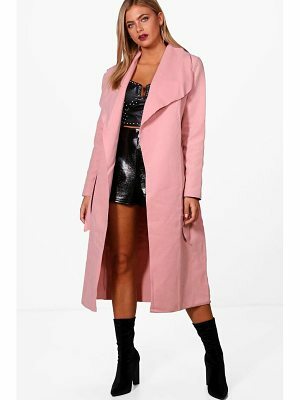 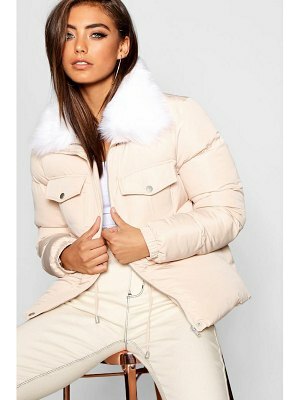 Coat by Oasis, So good, you won't want to take it off, Fully lined, Removable faux-fur collar, Seriously strokeable, Press-stud placket, Functional pockets, Regular cut, Fits you just right. 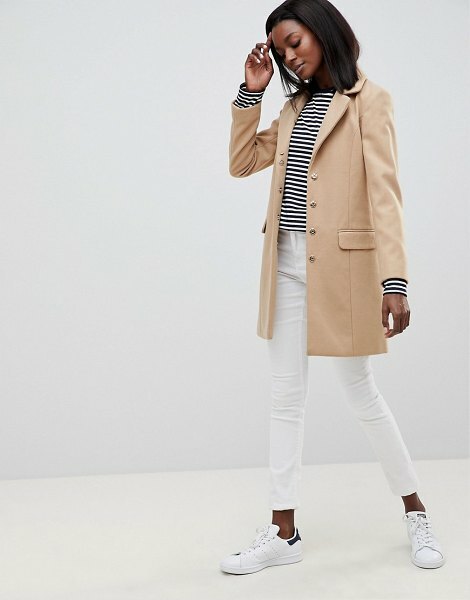 Creating collections with focus on feminine tailoring, quality cuts and wearable designs, high street brand Oasis deliver every season. 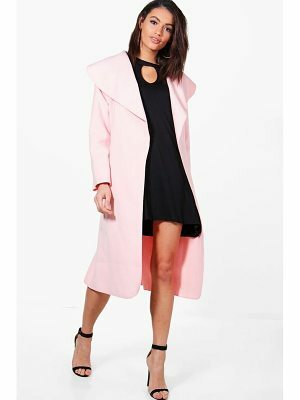 Flattering shapes are brought to life with cute detailing and vibrant prints, with key separates, on-trend footwear and statement accessories featuring prominently.